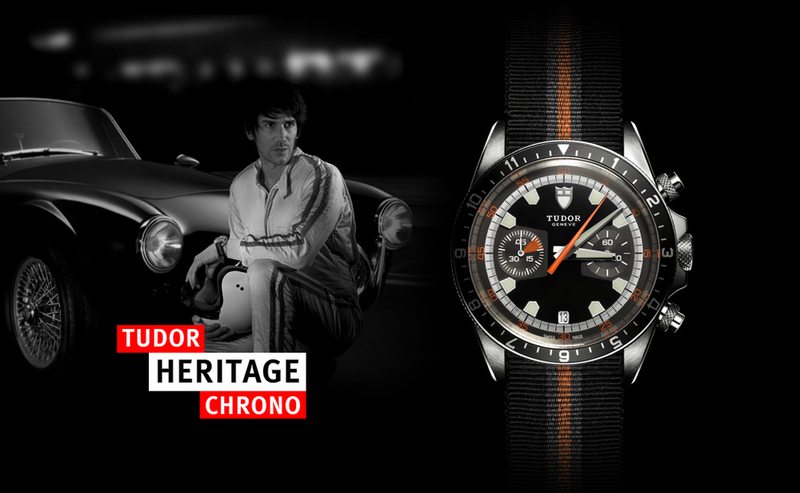 News: Tudor Watch Officially Launched in the U.S. 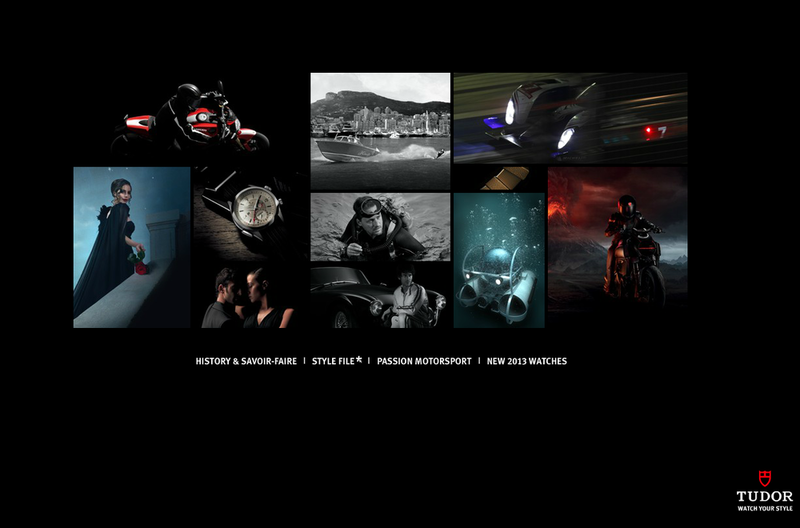 Welcome Back to an Amazing Selection of Timepieces. Last night, Tudor Watch officially relaunched their watches in the U.S. during New York's Fashion Week at the IAC building —a Frank Gehry designed building completed in 2007. 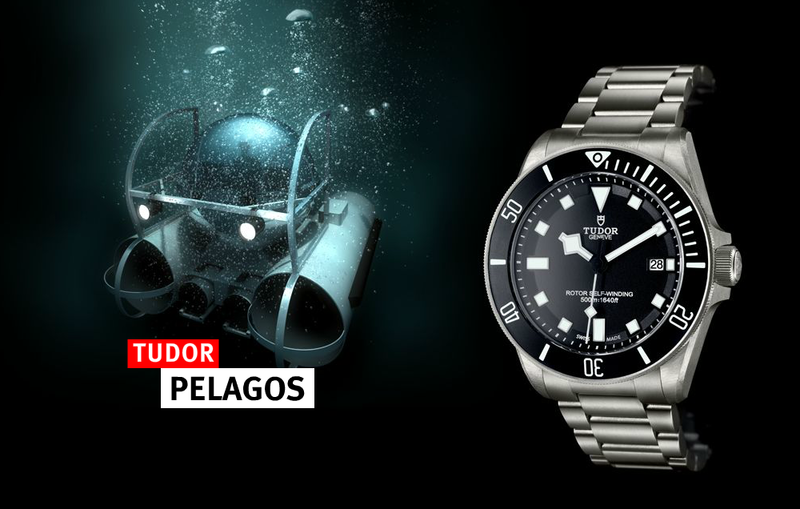 With a wide array of models suiting almost everyone's taste, the Tudor comeback is one that most watchlifestylers have been hoping for for a very long time. 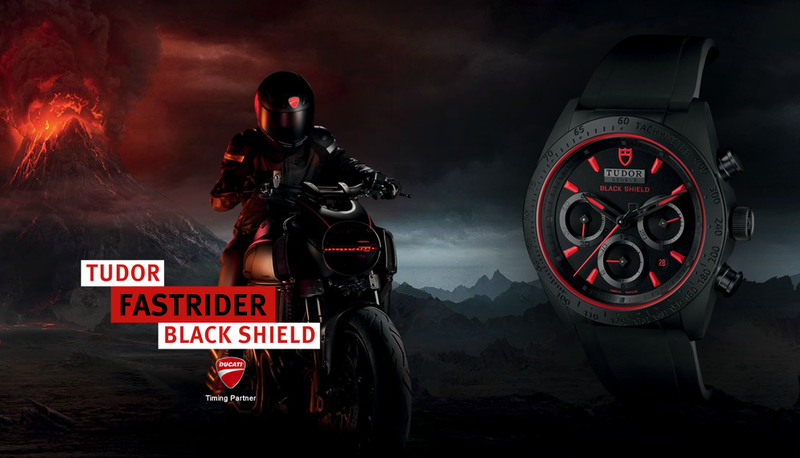 The selection includes the Heritage Advisor, the GranTour —FIA World Endurance Championship Timing Partner—, the Fastrider and Fastrider Black Shield —Ducati's Timing Partner—, the Heritage Black Bay, the Pelagos, the Heritage Chrono and Heritage Chrono Blue, the Glamour and the Clair de Rose. Make sure you stop by your closest authorized dealer and check them out. Welcome back Tudor Watch. 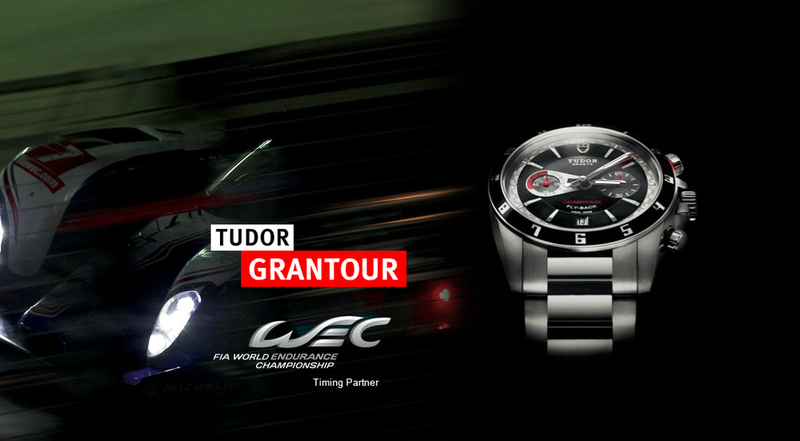 For more info on Tudor Watch click here. 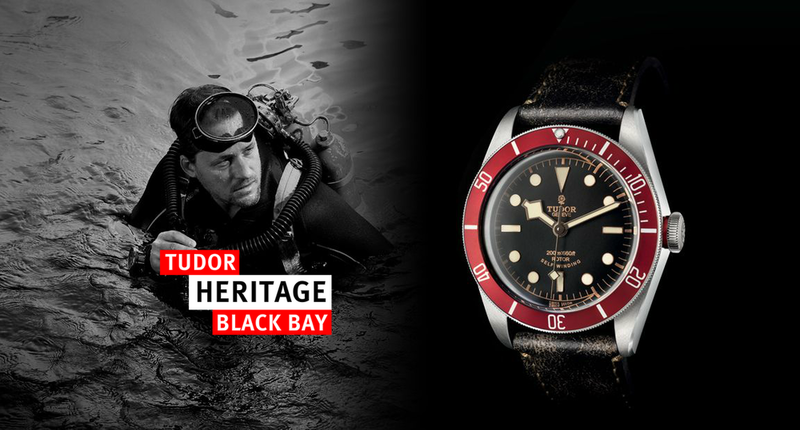 Posted on September 13, 2013 by Editor & Publisher and filed under News, Tudor and tagged Tudor Launch New York Fashion Week IAC Building Tudor Heritage Black Bay Tudor GranTour Tudor Heritage Advisor Tudor Fastrider Tudor Fastrider Black Shield Tudor Pelagos Tudor Glamour Tudor Clair de Rose Tudor Heritage Chrono Blue Tudor Heritage Chrono.